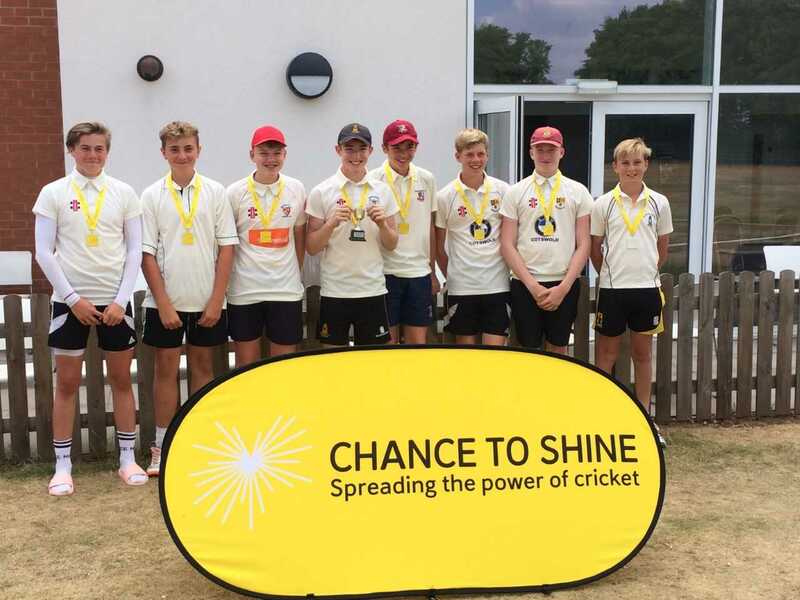 Congratulations go to our u15 boys 8 a-side cricket team who became Midlands Regional Champions following their tournament win at Edgbaston Foundation Ground. In a fantastic team effort, all boys fully contributed in their victories over the County champions from Warwickshire, Staffordshire, Shropshire, Greater Birmingham and Herefordshire. The quality of all round play was of a very high standard and their team work and determination to win were of the highest order. Team (from L to R): Lewis Crockford, James Burrows, James Knight, Tristan Webby (Capt), Louis Whitmore, Will Wilson, Luke Plane and Harvey Sagar.